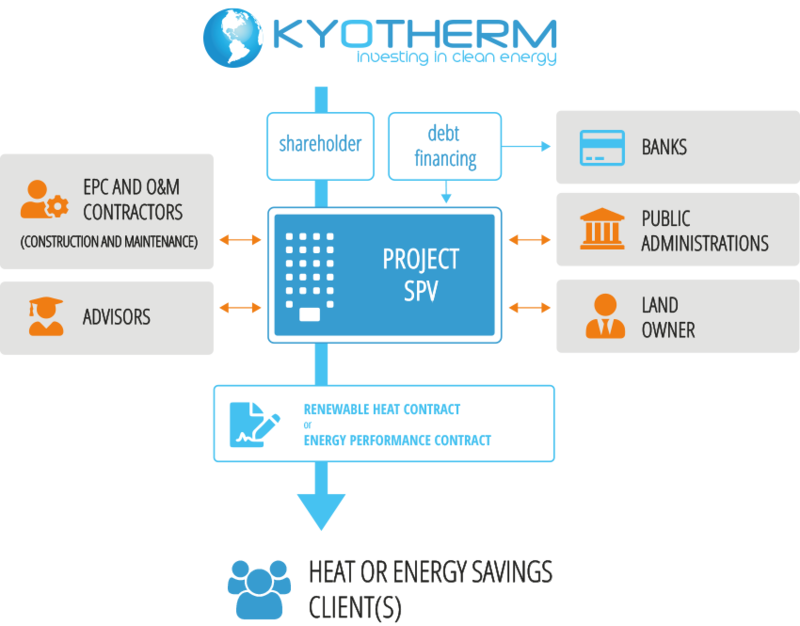 Kyotherm provides third-party finance for renewable heat production and energy efficiency projects. We work towards this aim with project leaders (energy experts, users, developers, installers, users of heat, developers. etc.) and finance our projects with an optimal capital cost. Kyotherm then supplies the heat or energy saving to the end user over contract periods of 5 to 25 years so that they can make savings from year 1 without having to invest. Kyotherm provides significant value-added in the contractual, industrial and financial arrangements. 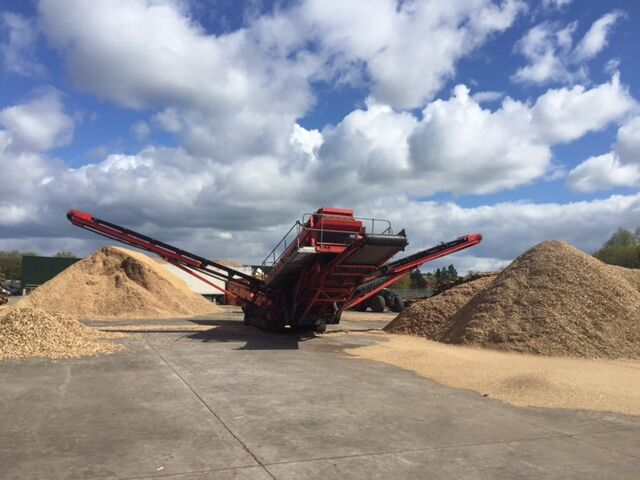 The teams at Kyotherm are experts in different aspects of renewable heat projects, whether it be the development, construction or operational management during the operation phase. 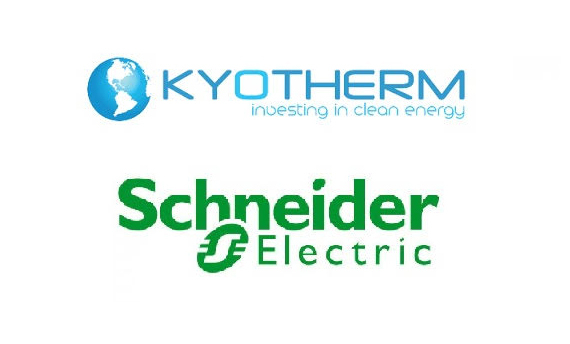 Kyotherm also invests in these projects with a real intention to share industrial risk, in particular if there is a need to propose off-balance sheet heat supply or energy performance arrangements. 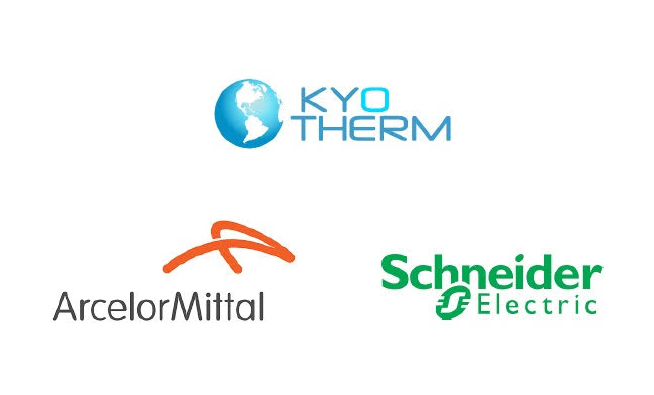 Kyotherm has subsidiaries in France, Germany, Italy and the United Kingdom and invests across the entire world. If you know of a project for which Kyotherm could provide finance, please do not hesitate to contact us.